Writing has been part of my life for as long as I remember; editing, and teaching creative writing, have naturally followed. I have an MLitt in Creative Writing and a PhD in English Literature and Creative Writing, both from the University of Glasgow. I have been tutoring online creative writing classes for eight years and I teach Adult Community Education classes throughout Edinburgh. And for three years now, I've been editor of online magazine, Lothian Life. As a regular judge of writing competitions, I'm currently in my second year judging the Tarbert Book Festival and Moniack Mhor 500 word award. I’m a published writer of short fiction, with stories included in anthologies, academic texts and posted online. Recently, I was awarded first prize in the New Asian Writing short story competition, shortlisted for a Fresher Writing Prize and appeared at the Edinburgh International Book Festival. 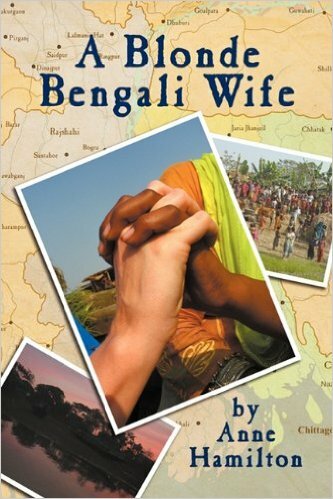 I've also written a number of non-fiction articles (on writing, and on social work and community health - my previous career) and a full-length travel narrative called A Blonde Bengali Wife, which inspired, and now supports, the charity Bhola's Children. I've written my first contemporary novel, called Chasing Elena, and I'm working on my second, But, with the support of Curtis Brown Creative. Having worked with a number of writers - beginners and the more experienced - who have simply wanted a ‘helping hand’ with their novels or stories, I began to realise I really enjoyed the work and was good at it! So, I started WriteRight, a professional editing, mentoring and tutoring service that aims to advise you at any stage of your writing career. 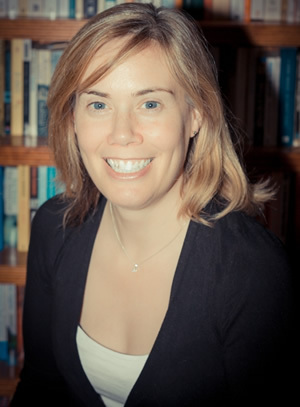 I only take on a small number of writers at any one time in order to offer a truly one-to-one bespoke service, and I offer a free consultation service before we start, so that we can be sure that our author – editor/mentor/tutor relationship is going to assist you in the best way possible.